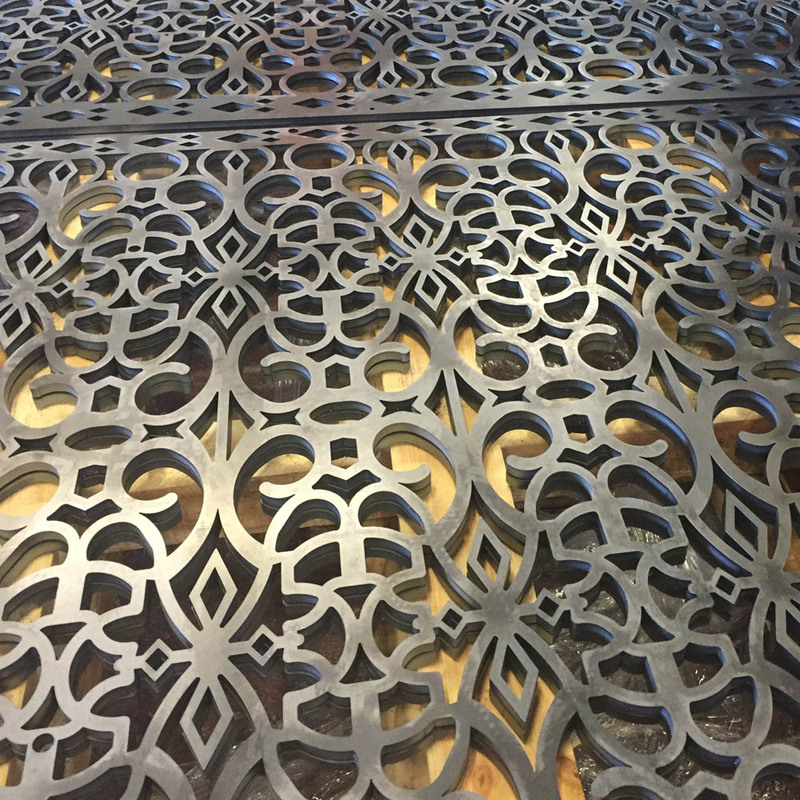 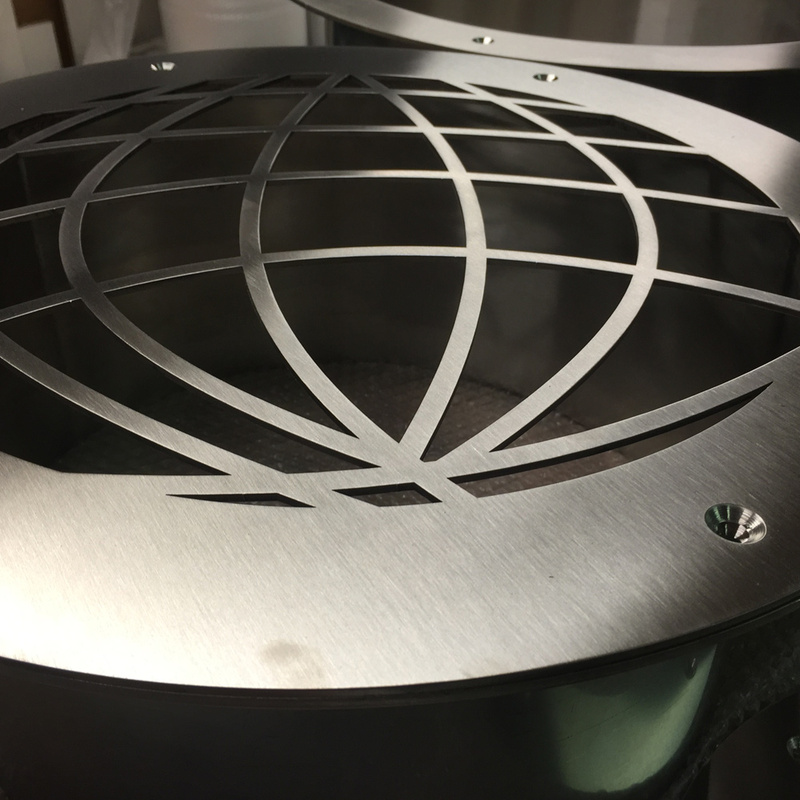 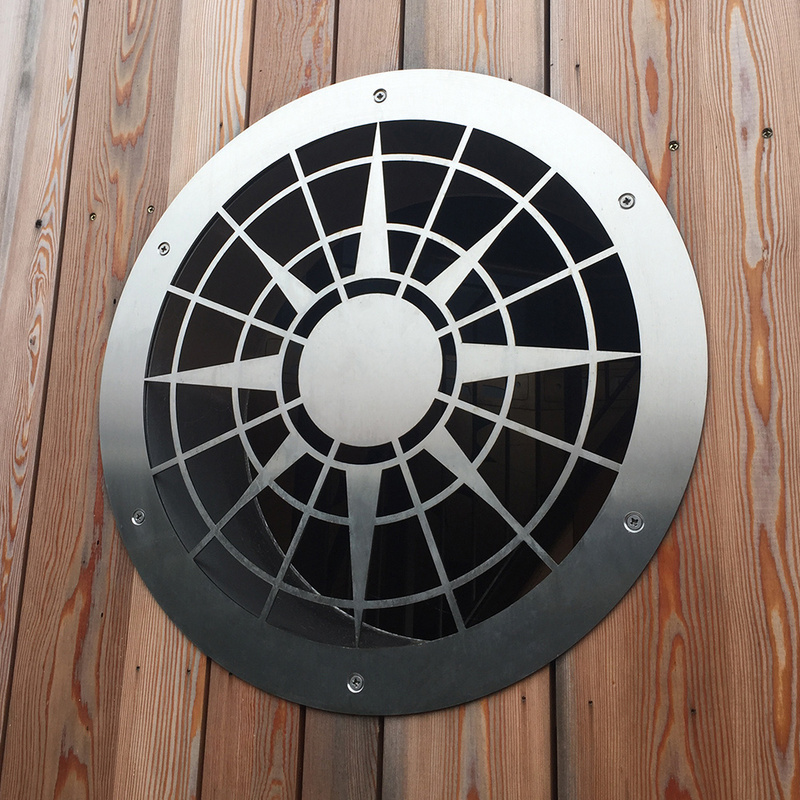 Discover a whole new world of creative possibilities in metal with our precision laser cutting capabilities. 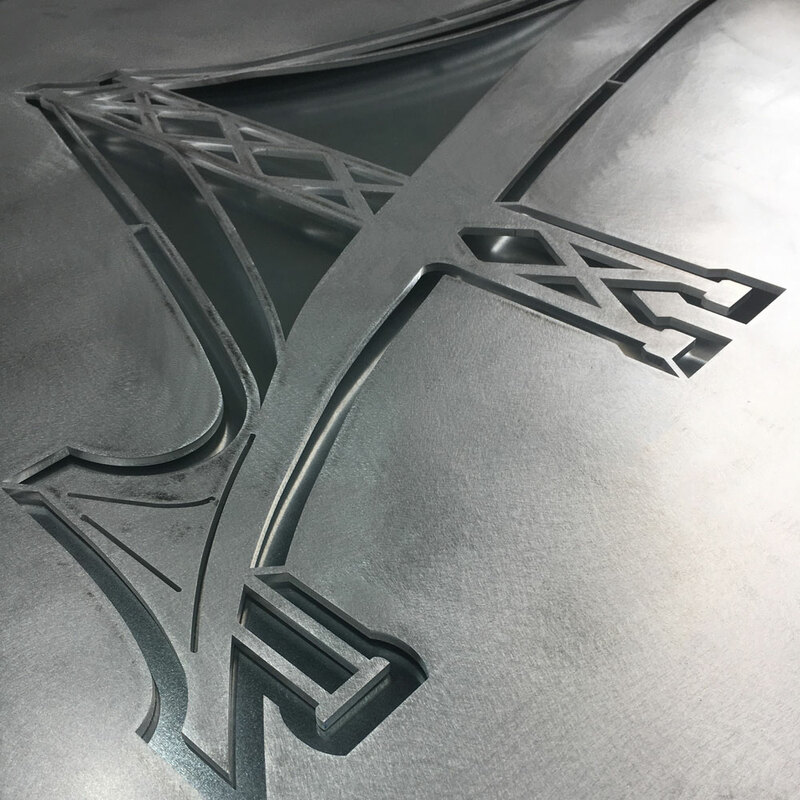 Using our state-of-the-art technology, we can produce everything from large sculptures and intricate details. 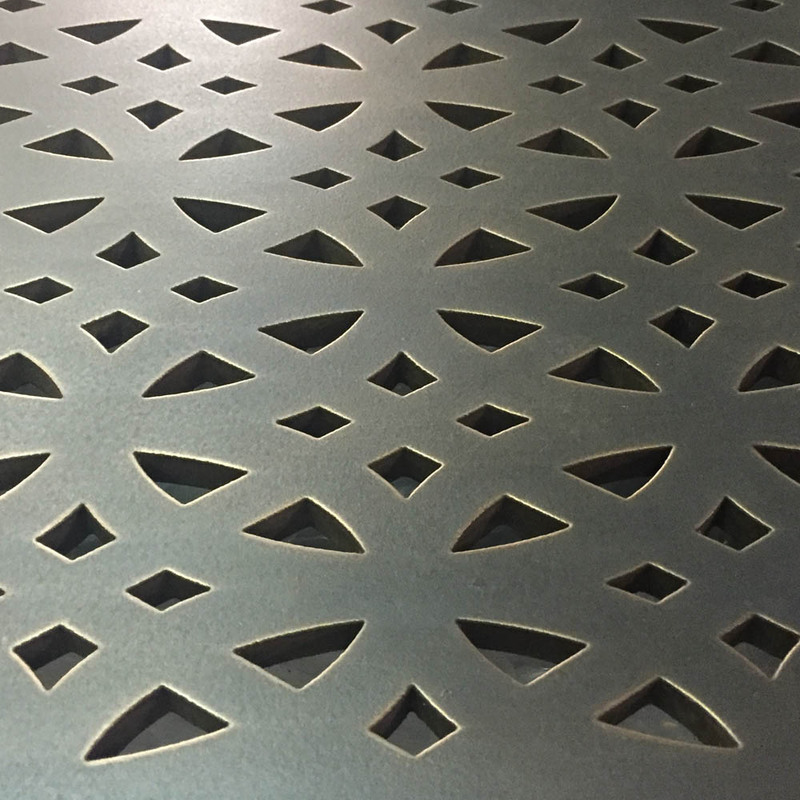 Laser cutting lets you create objects and structures in metal that no other technology can achieve. 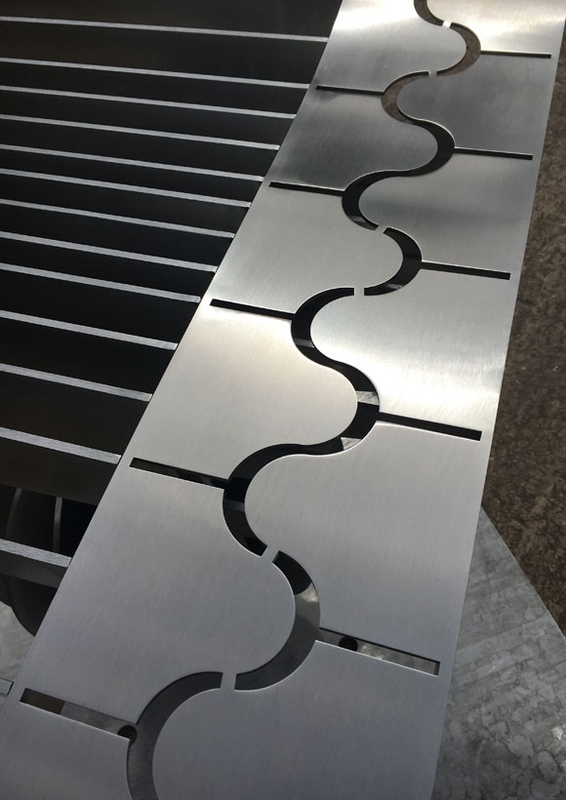 It’s capable of producing a huge range of forms, in many different metals, with absolute precision. 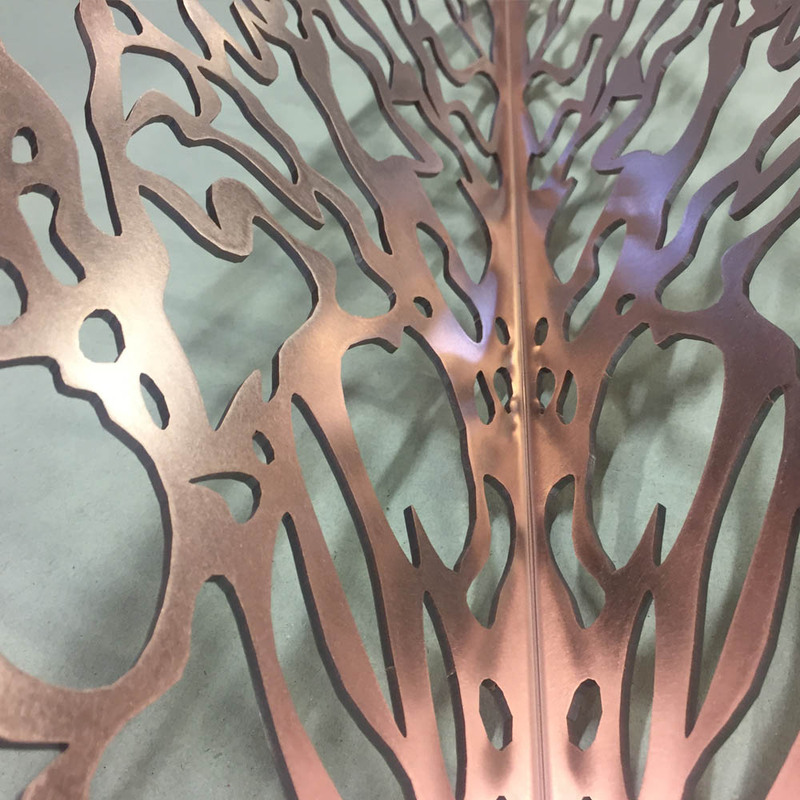 That means your imagination can run free, unconstrained by the material, and your design will be realised exactly as you envisioned it. 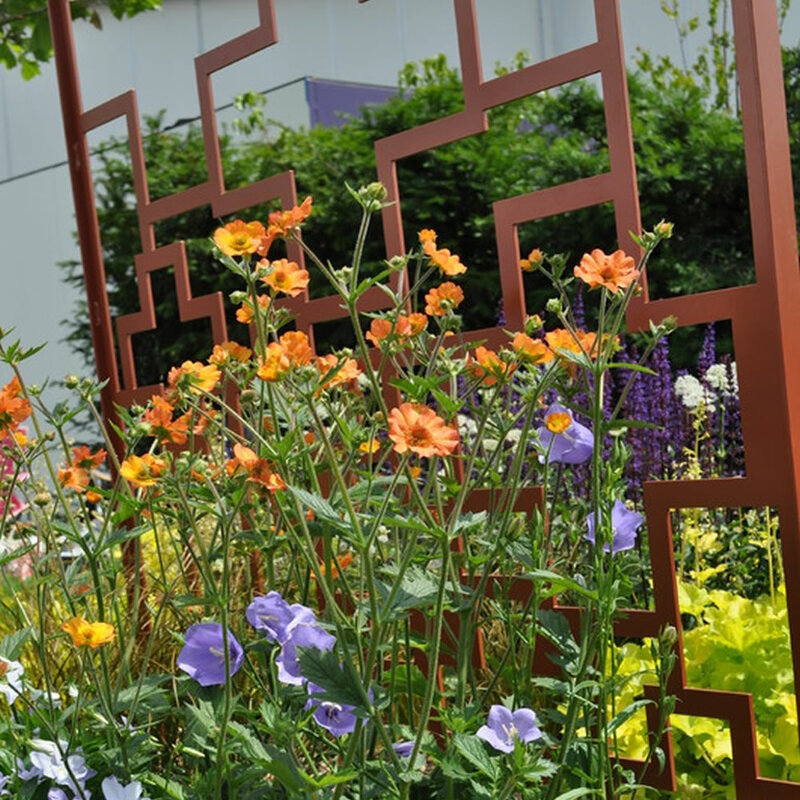 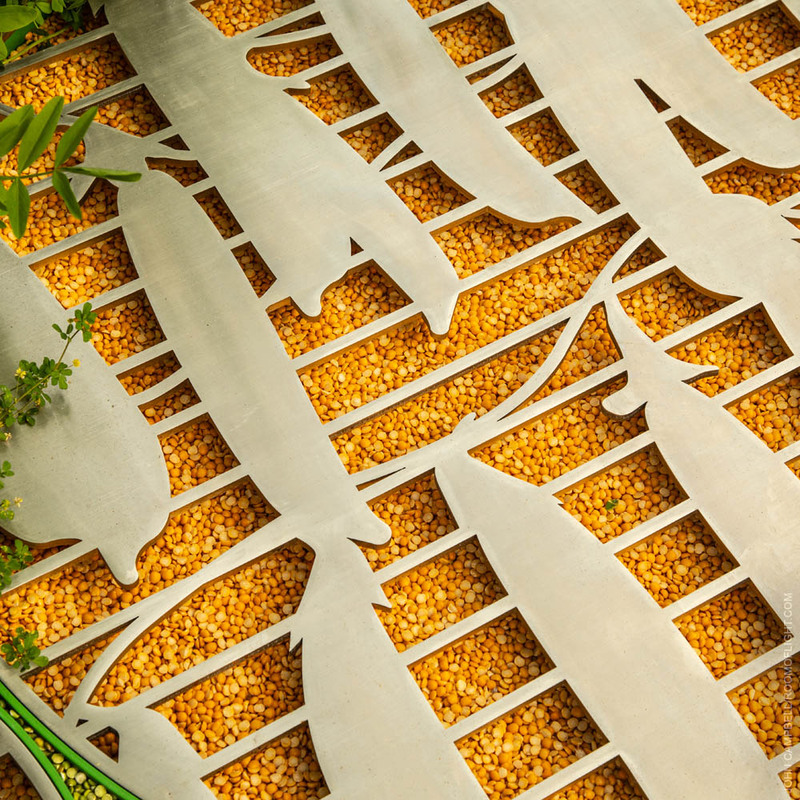 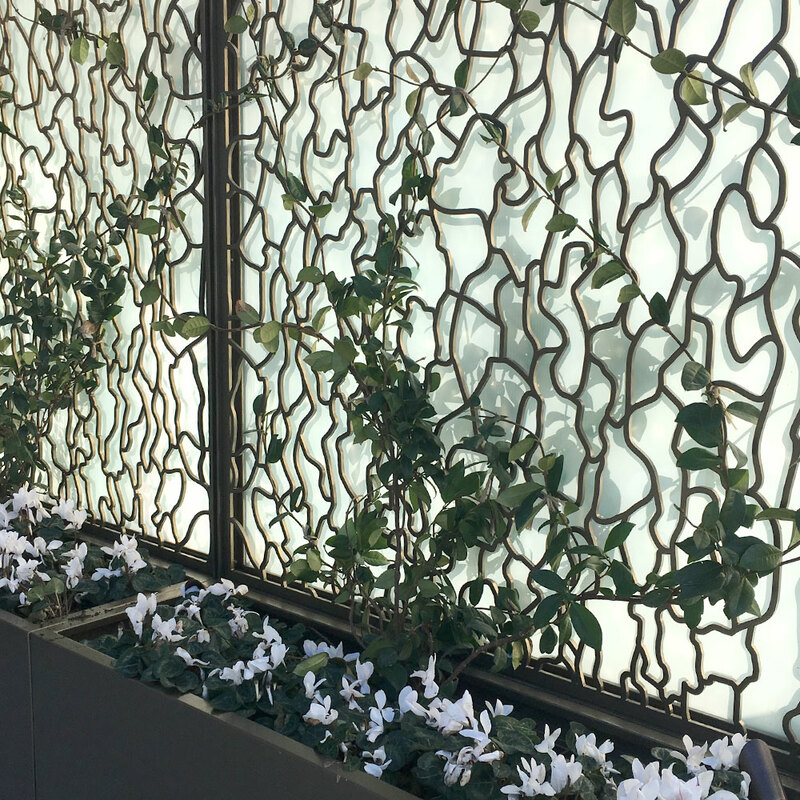 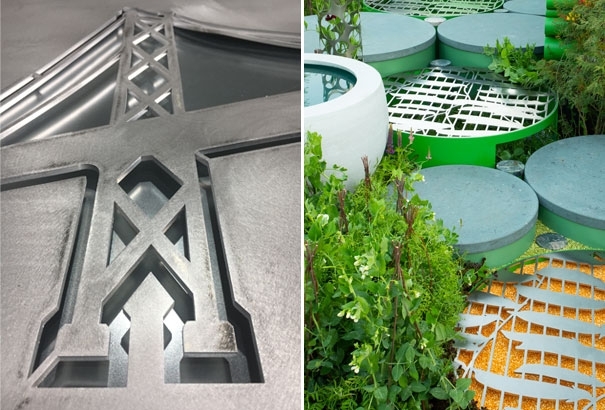 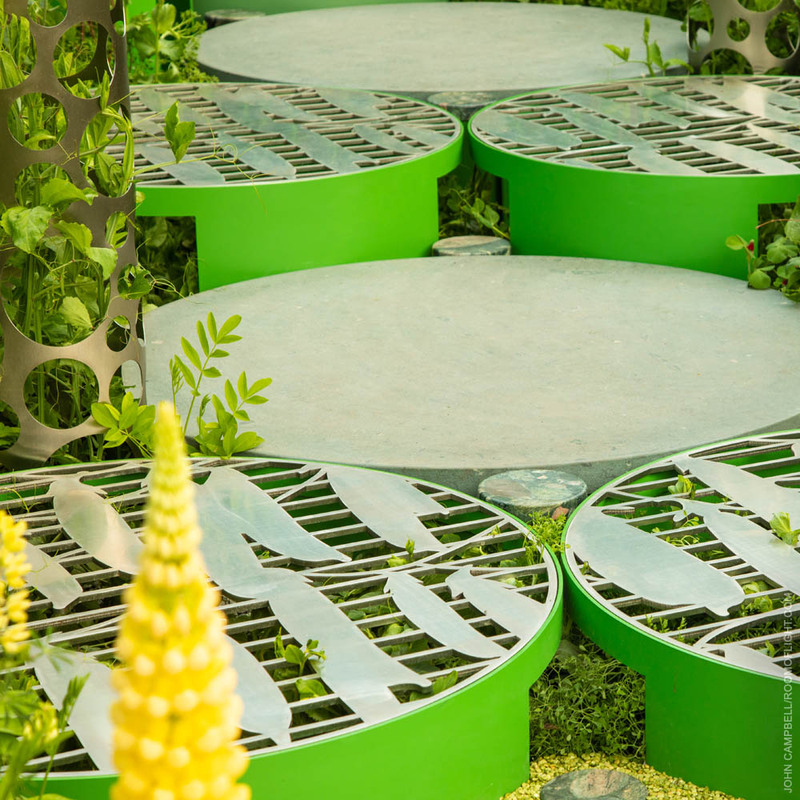 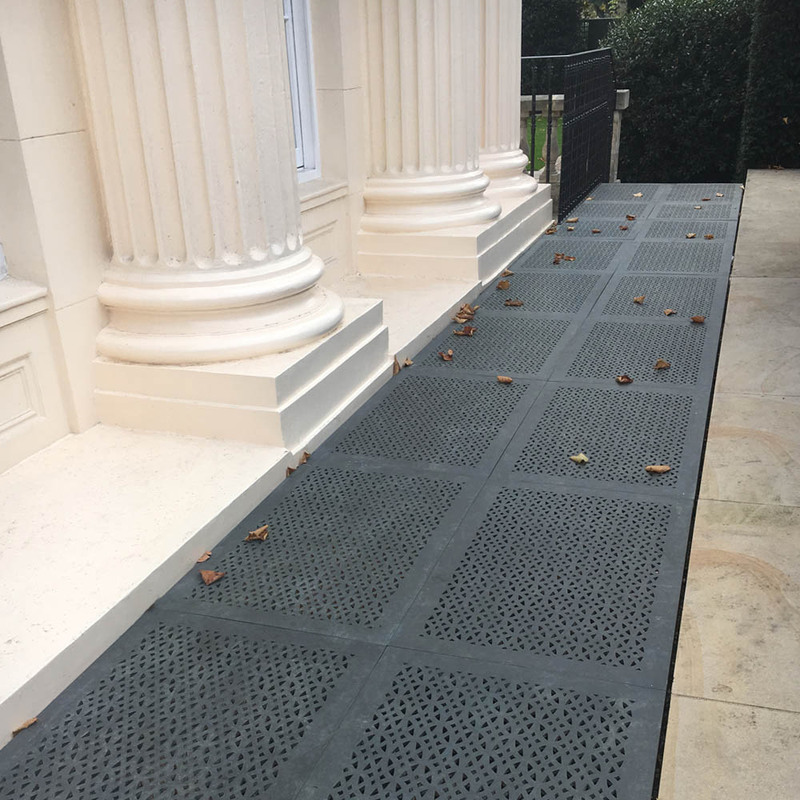 We’ve undertaken laser cutting for some of Britain’s leading garden designers on projects including Medal-wining show gardens at RHS Chelsea. 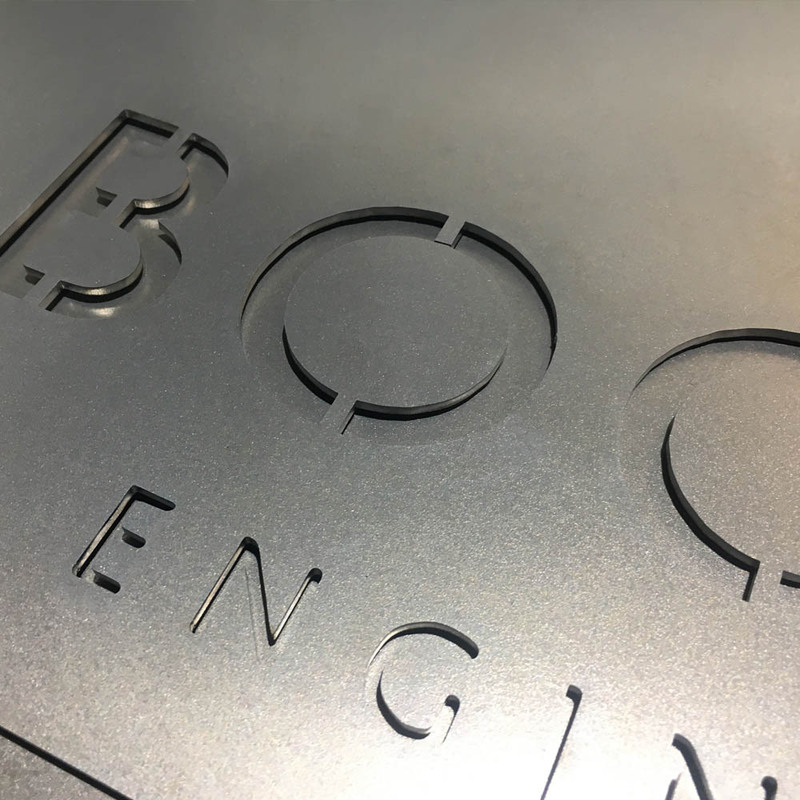 To give you the best results, we’ve invested in the finest equipment: our state-of-the art, Swiss-made BySprint laser cutter. 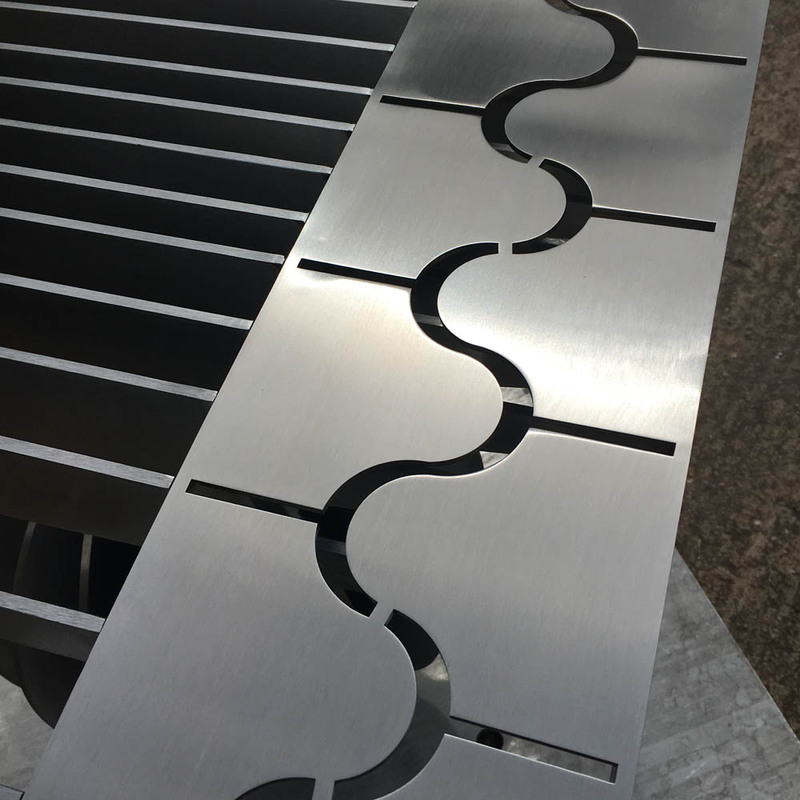 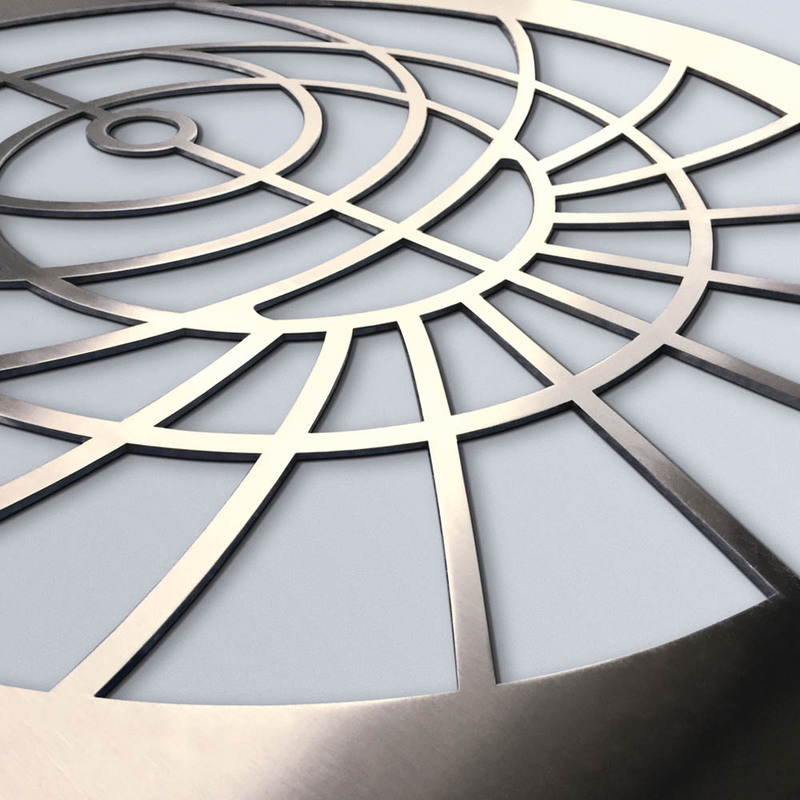 If you need large structural pieces, its 3kW fibre laser cuts effortlessly through mild and stainless steel up to 20mm thick; you can also create complex shapes and intricate components, accurate to within two-tenths of a millimetre. 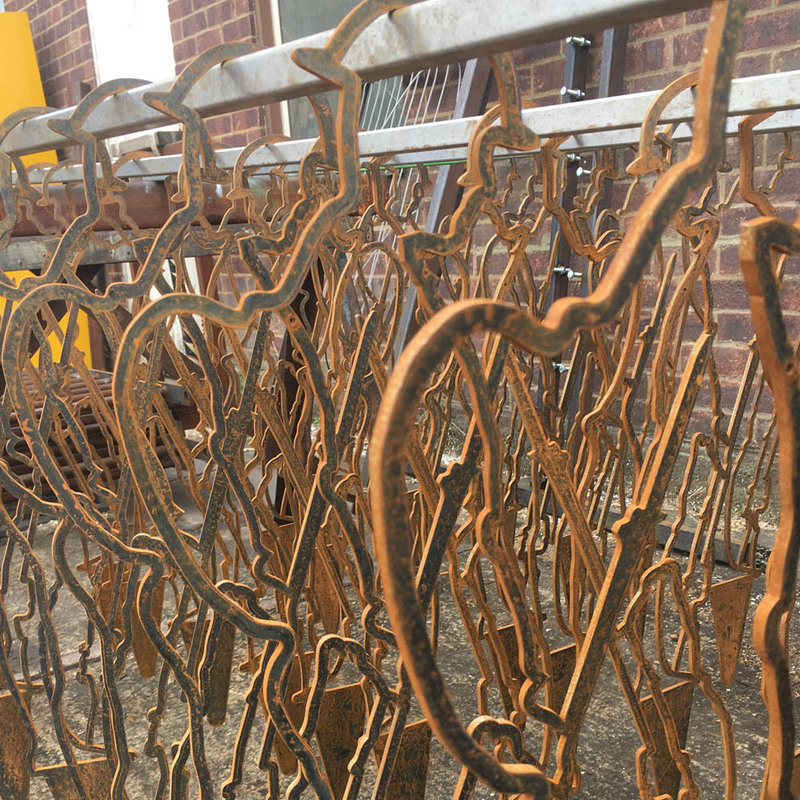 Plus, it can handle more exotic metals like copper and bronze up to 10mm thick – ideal for water features and sculptures.